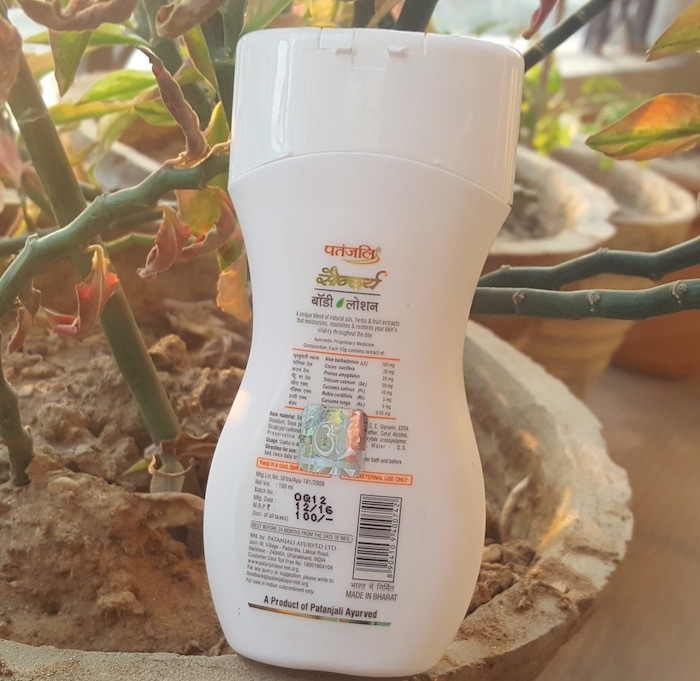 Hey everyone, today I’m reviewing the newly launched Patanjali Saundarya Body Lotion that I’ve been using for the past few days. 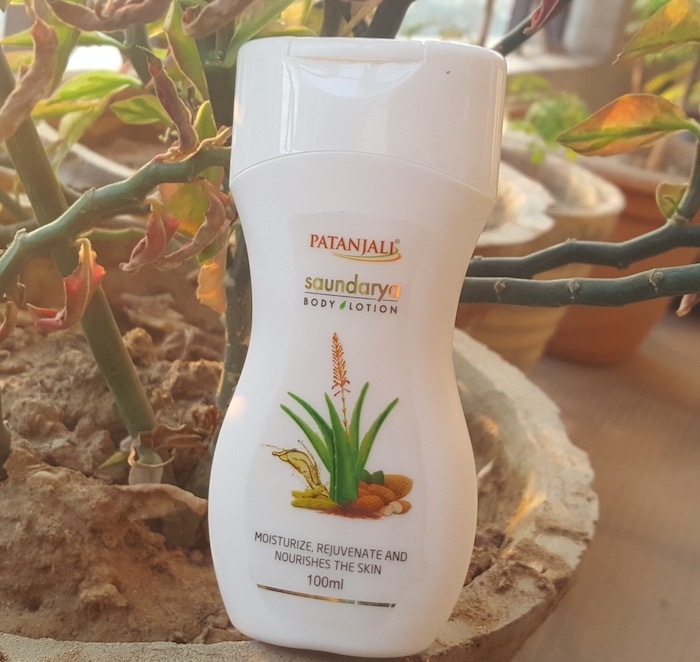 Patanjali Ayurved has launched the Saundarya beauty range that includes a soap, face wash, fairness cream, anti-wrinkle cream, aloe vera gel and a body lotion. I’ve already reviewed the Patanjali Saundarya Aloe Vera gel and will be reviewing the remaining products very soon. 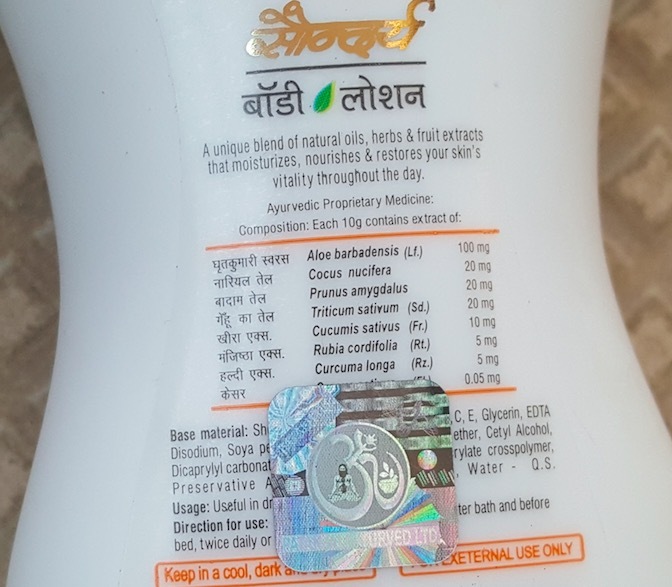 Packaging: Patanjali Saundarya Body Lotion comes in a white plastic bottle with flip open cap. The bottle is sturdy, spill-proof and its compact size makes it travel-friendly too. The bottle’s shape is such that it is easy to handle. 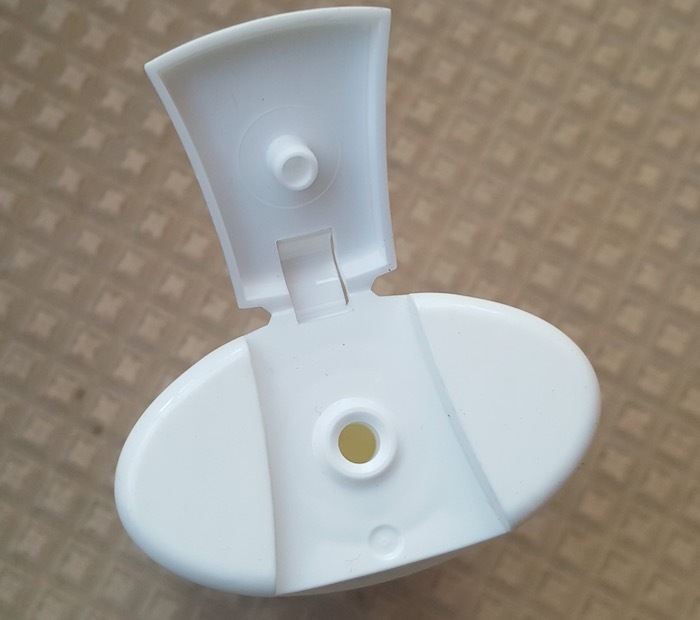 However, due to its opaque packaging, you won’t be able to see the remaining product inside the bottle. 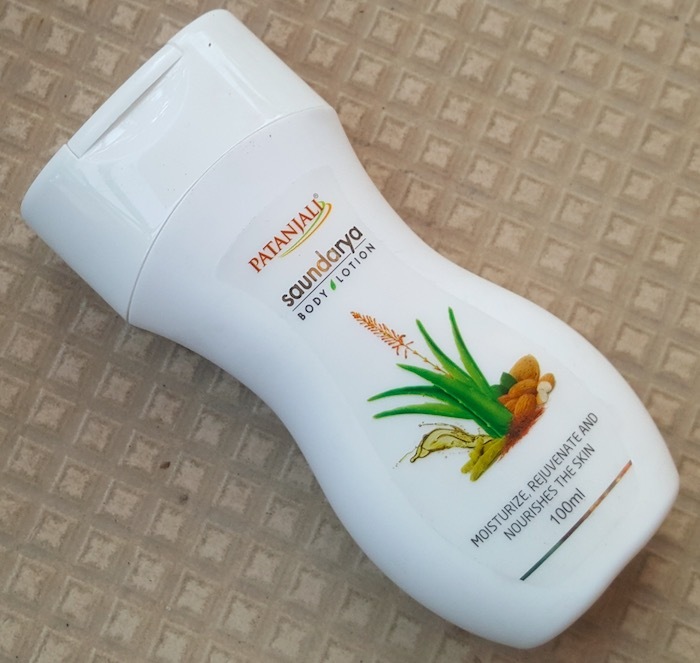 Price & Availability: The price of the Patanjali Saundarya Body Lotion is Rs.100 for 100ml and it is easily available at all the Patanjali outlets across the country. My Experience: Patanjali Saundarya body lotion comes in a milky white color and has a soft yet noticeable fragrance. 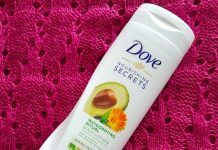 I generally take a generous amount of this body lotion and massage it nicely on my damp skin. It spreads easily and absorbs into the skin with a little massage. Its lightweight formula sinks completely and doesn’t give an uncomfortable greasy feeling. It provides adequate hydration to my not so dry body skin and keeps my skin moisturized for 6-7 hours during these cold days. But if you have dry skin then it won’t be able to provide enough hydration and you will need to reapply it after every few hours. 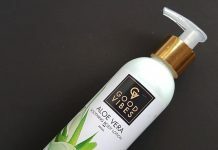 A 100% natural body lotion that is enriched with aloe vera, saffron, almond oil, wheat germ oil, coconut oil cucumber, and turmeric. It moisturizes the skin nicely without feeling sticky or greasy. It comes in a hygienic, convenient to use and travel-friendly packaging. 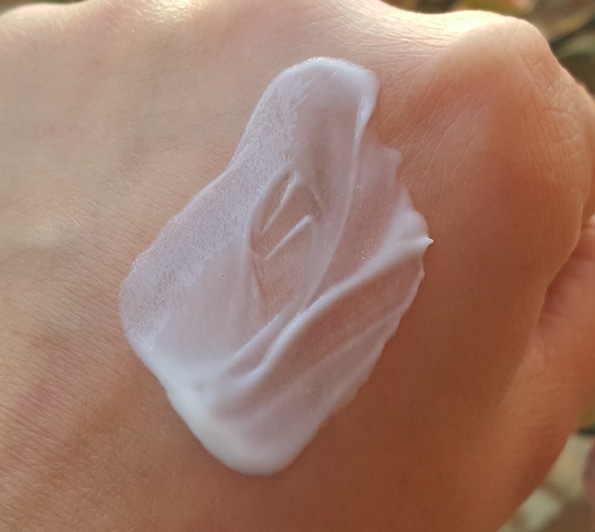 This body lotion is suitable for normal to slightly dry skin. It comes with a mild scent that will not cause any discomfort for people who can’t bear strong fragrances. Didn’t cause any irritation or allergy. Easily available at the Patanjali outlets. Not enough moisturizing for dry skin. Little overpriced considering an affordable brand tag of Patanjali. 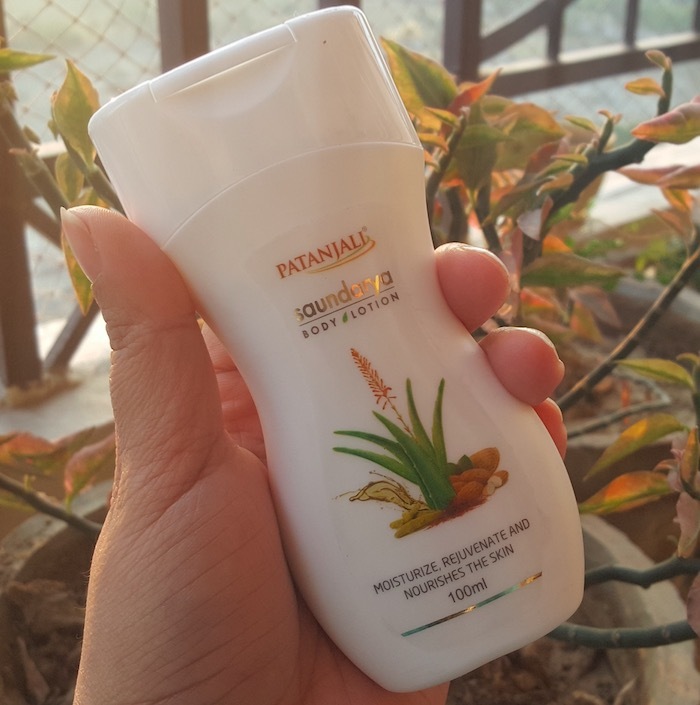 Overall Patanjali Saundarya Body Lotion is an average product as it is not much hydrating for dry skin and also it doesn't contain sun protection. Its price is not so affordable considering the Patanjali brand and its competitors. Although Patanjali is an Ayurvedic brand but this body lotion contains chemicals and Paraben-free is not mentioned on the bottle.